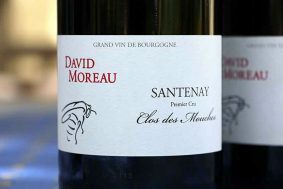 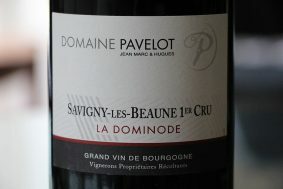 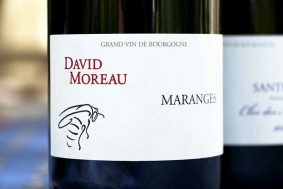 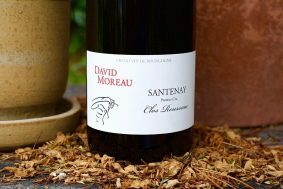 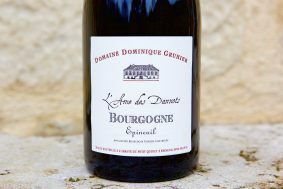 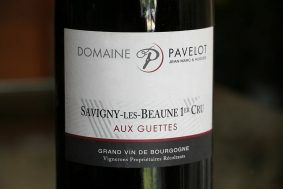 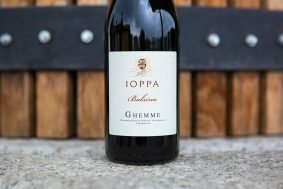 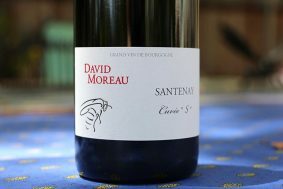 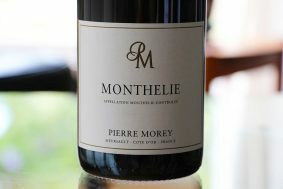 The purpose of this nontraditional elevage is partially due to a belief that Pinot Noir grown on Kimmerdigian limestone tends to give rough tannic edges to young wines, requiring the extra time that large format can provide without sacrificing all the bright aromas to oxidation when raised in smaller barrels. 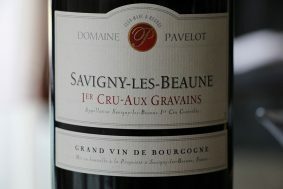 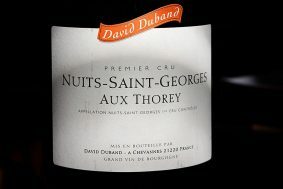 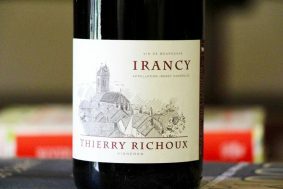 Thierry releases his red wines “when they are ready,” which usually means at least four years after they are harvested. 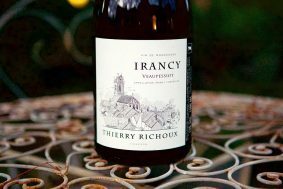 If you've tasted in Thierry's cellar before, you will know that despite their youthful appeal, even four years is far too early for these wines that effortlessly age for decades. 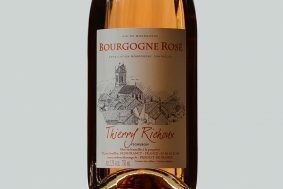 The considerable rewards the patient buyer of Thierry’s brilliant wines is the purity and complexity that awaits. 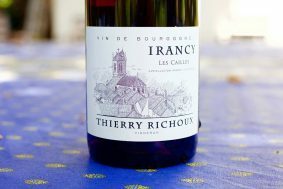 If you pop them early (which I absolutely encourage), just let them do their thing and in an hour or less you will see the intricate work of Thierry’s masterful craftsmanship.